We try to maintain the original permanent denture as much as possible. 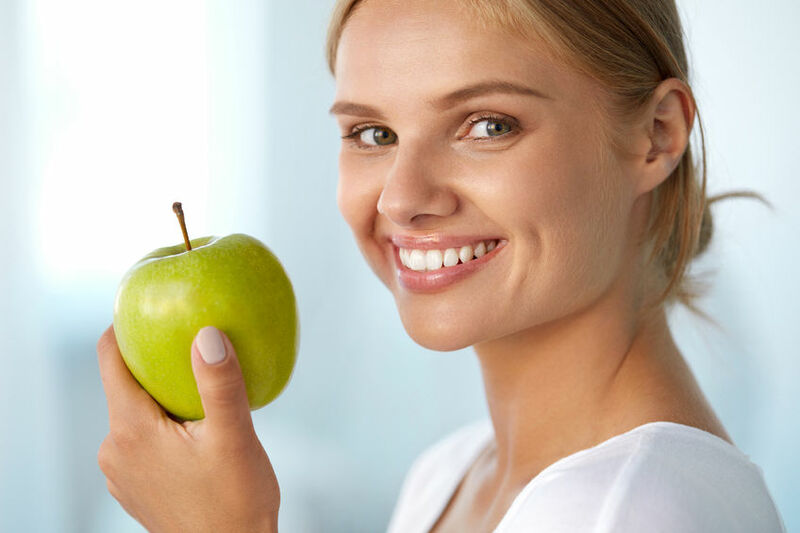 We use modern non-toxic materials to fill the dental caries. In the case of the advanced stage of tooth decay we try to reconstruct the original tooth and treat it with so-called endodontic treatment. In our surgery we use modern methods of dental canal treatment with the Reciproc instrument.